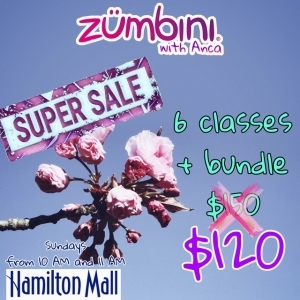 Let's get moving and grooving together in this amazing bonding experience for you and your child! 45 minutes of can't/won't stop singing, dancing, playing. Now there is "something" fun to do with your baby or toddler! 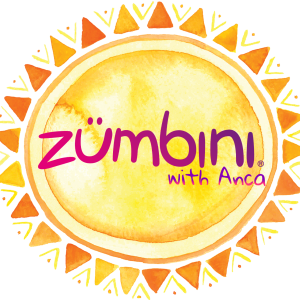 Zumbini With Anca is also available for birthday parties & events, and most recently to schools & daycares for children age 2-5 without a caregiver.